The origin of the town’s name “Impasugong” is a Higaonon term, which means, “make the current come upstream”. The Municipality was called Impasugong after the name of a spring located northwest of Poblacion. It is said that water coming from this spring flows and returns to its source when it meet another body of water from a creek that runs along side of the spring.Thus, the original inhabitants called the spring Impasugong. When this area became a municipality, the people named it Impasugong after the name of the barrio, which is now called Poblacion and where the present seat of municipal government is located. The place is predominantly inhabited by Higaonons which account to 65% and the 35% are composed of mixed tribes. The town was created by virtue of the declaration of Fray Mateo Bernard, Spanish Parish Priest of Tagoloan in June 1877 and was approved by the Chief of the Second Politico Military District of Mindanao (Misamis) on September 6, 1877. The town was organized in the name of His Majesty Don Alfonso XI, the King of Spain. 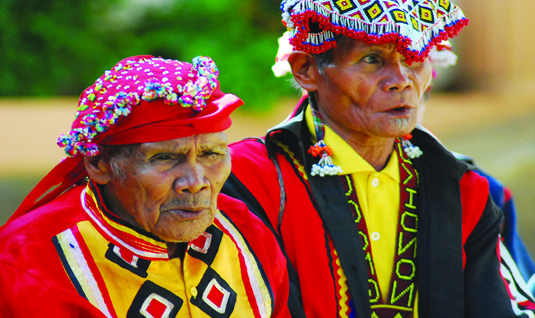 Governor General Don Domingo Moriones Y Murillo named the place Velabieta, a town of the Province of Misamis. However, the nine (9) mountain settlements continued to call the place Impasugong. When the Administrative Code of the Department of Mindanao and Sulu was approved in 1916, Bukidnon became a regular province and Impasugong remained as one of its town with five (5) barrios, namely: Poblacion, La Fortuna, Impalutao, Guihean and Dumalaguing.